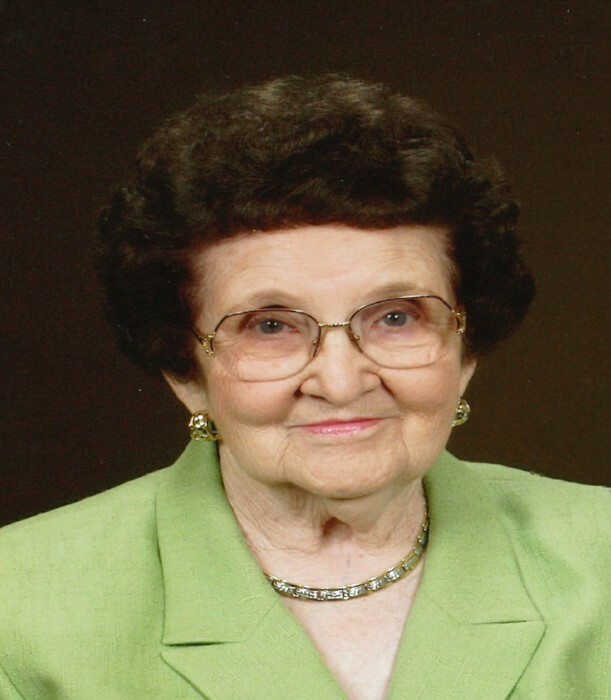 Avanell Webb Wray, 96, of Russell, passed away Monday, Jan. 14, 2019, in Community Hospice Care Center in Ashland. She was born Aug, 2, 1922, in Greenup, to the late Elmer P. Webb and Virginia Riley Webb. In addition to her parents, Avanell was preceded in death by her husband, Raymond Wray. Avanell was a member of Bridges Christian Church and a teacher at Russell Independent Schools for more than 40 years. In her spare time, she loved to travel and shop. She is survived by special friends, Ken and Kay Smith, Margaret Ann Conlon, Amy and Pen Waggener, Graham Waggener, Evan Waggener, Hailey Waggener, Matt and Nickie Smith, Tate Smith; and her loving caregiver, Linda Cornwell. Funeral services will be at 11 a.m. Thursday, Jan. 17, 2019, at Carman Funeral Home in Flatwoods. Burial will be in Bellefonte Memorial Gardens in Russell. Visitation will be from 6 to 8 p.m. Wednesday, Jan. 16, 2019, at the funeral home. In lieu of flowers, donations may be sent to Community Hospice, 2330 Pollard Road, Ashland, KY 41101.